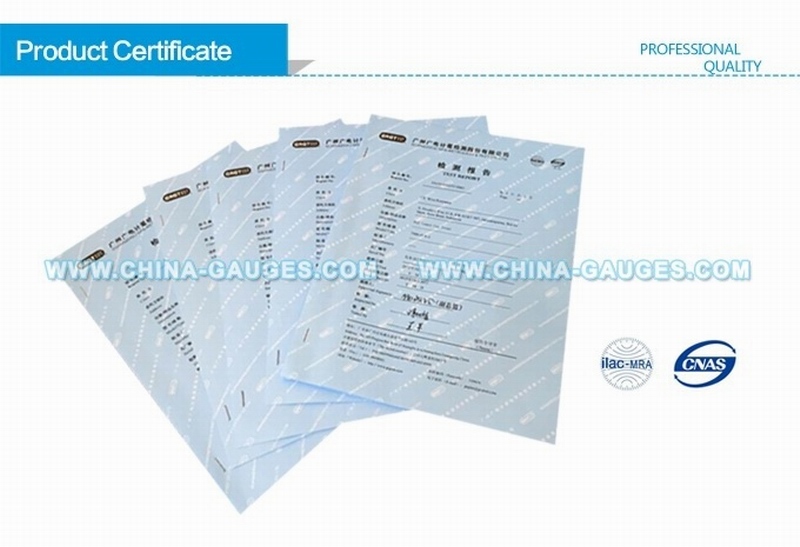 Product description: IEC 61032 Figure 12 – Test probe 18 (small finger probe ∅ 8,6mm) This probe is intended to simulate access to hazardous parts by children of more than 36 months and less than 14 years. 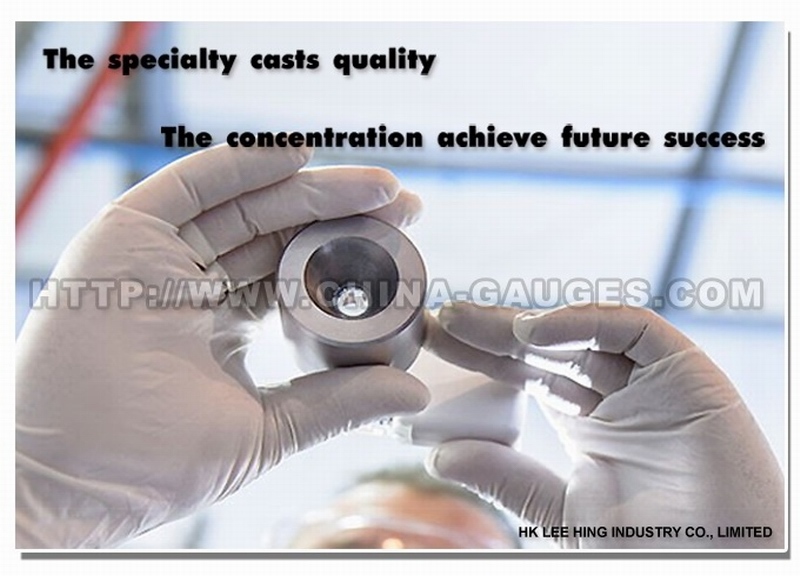 And the handle is provided with an extension 451,6 mmlong, and the probe should be applied with or without this extension, whichever is the more onerous condition. 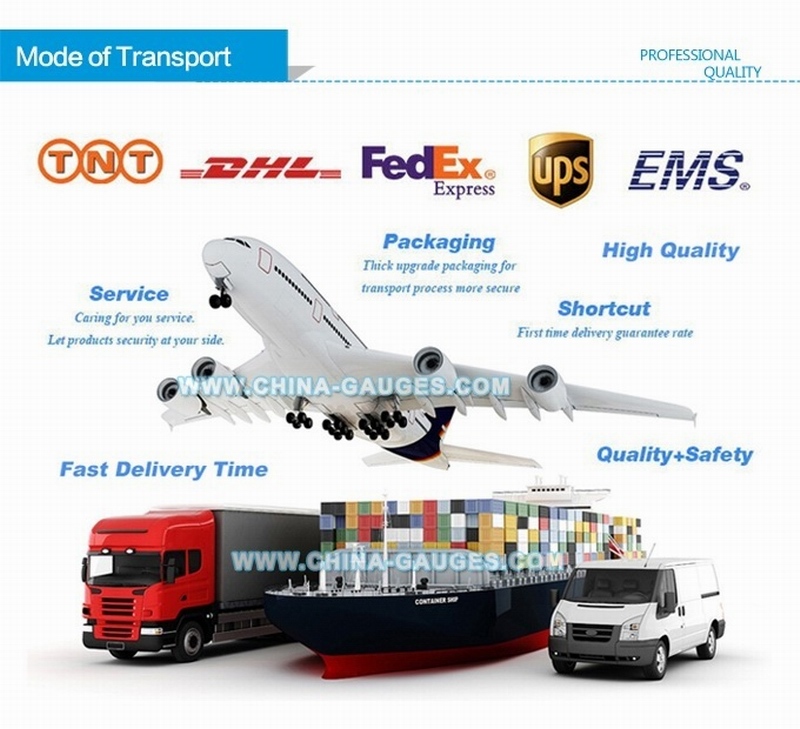 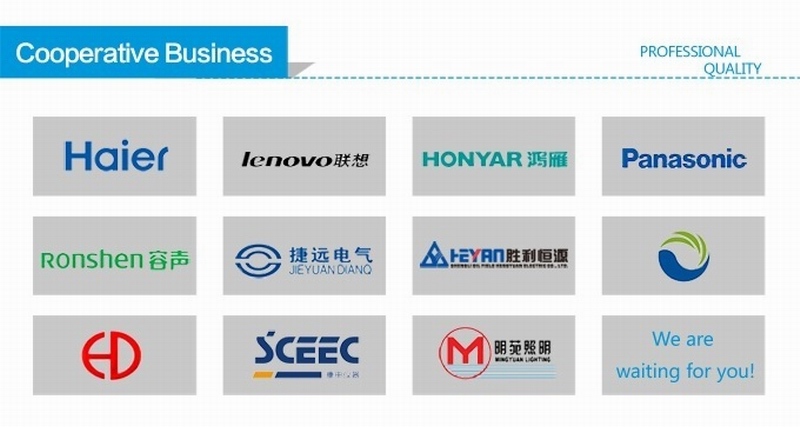 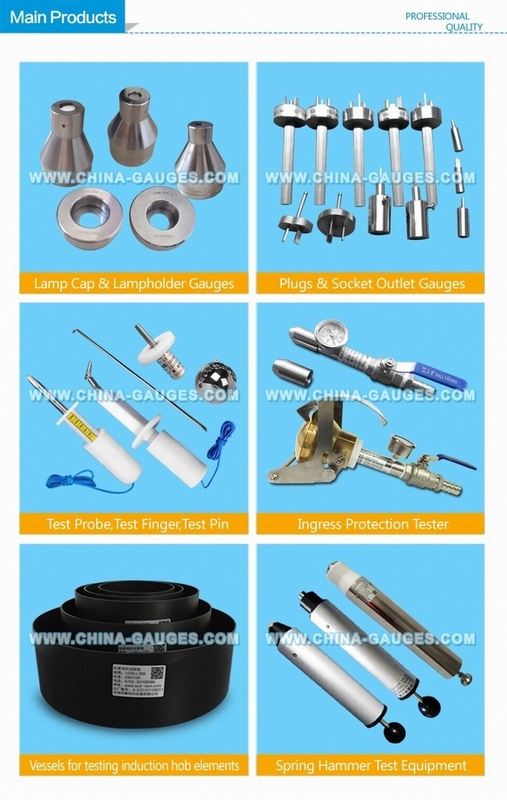 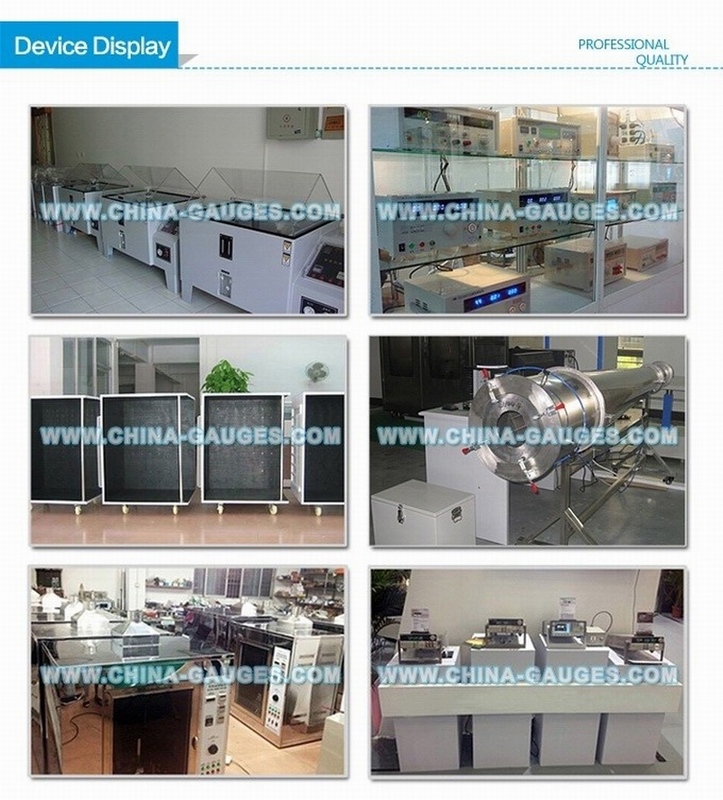 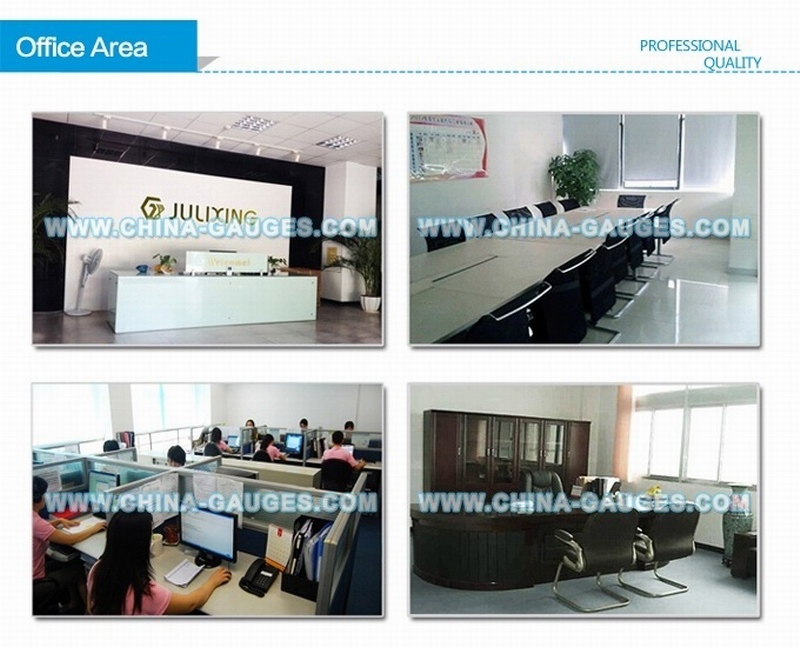 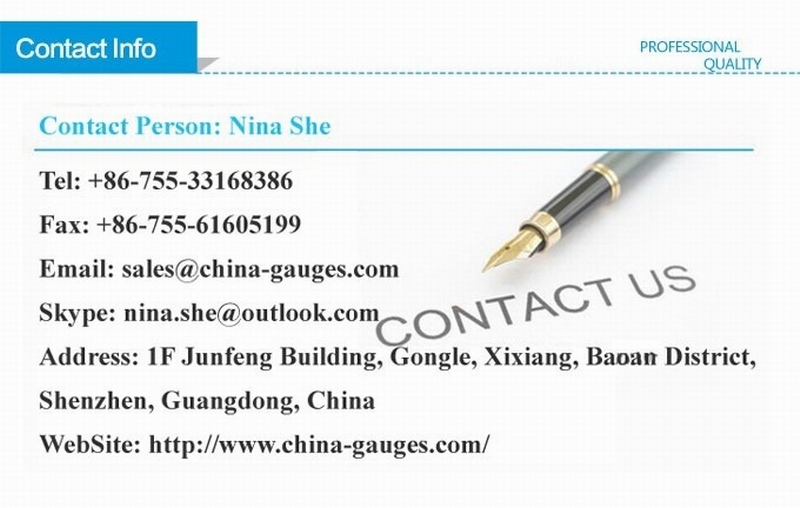 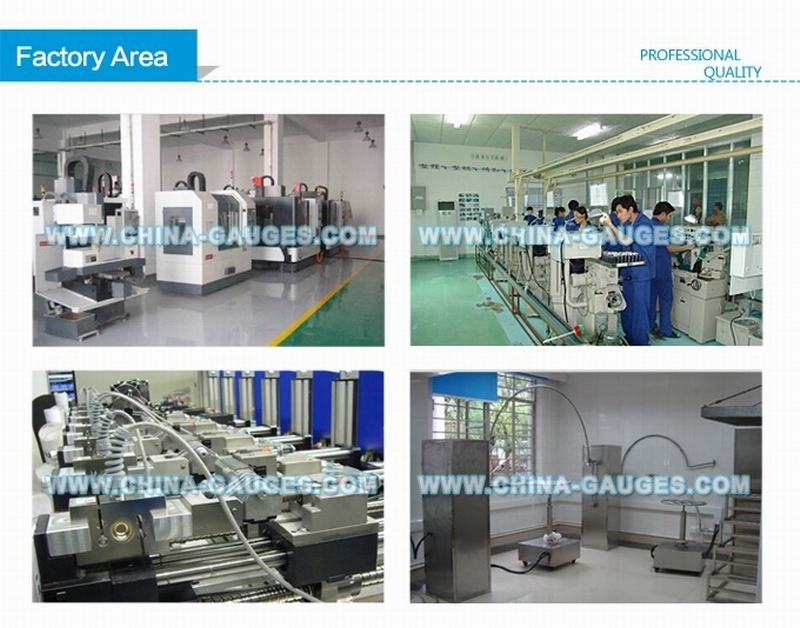 Main Products: Go Not Go Gauges, IP Tester, Test Probe Kit, Impact Test Equipment, Test Probes, Spring Hammer, IEC 61032 Test Finger, AC Hipot Tester, IEC Test Probe, UL Test Probe, Material Flammability Tester, IP Code Tester, Plugs and Socket Outlet Gauge, Impact Test Apparatus, Security Testing Machine, Lamp Cap Gauge Tester, Lampholders Gauge Tester, Plug & Socket Tester, Electrical Safety Tester, LED Test Instruments, Environmental Test Equipment, Instrument Accessories, Weighing Sensor and More.